The ribbon of marshland between New Orleans East and Slidell is referred to as the New Orleans East Landbridge. The strip of land protects people from storm surge. Like other parts of the coast, it’s eroding - and as sea levels rise, that could make flooding worse on both the north shore and the south shore of Lake Ponchartrain. The state of Louisiana is often the entity advocating for specific coastal restoration projects, but now the city of New Orleans is getting involved.  WWNO’s Travis Lux spoke with New Orleans Coastal Program Manager Anne Coglianese about the Landbridge restoration, and the city’s involvement. The Army Corps of Engineers opened the Bonnet Carre Spillway to a big crowd Thursday morning, in order to relieve pressure on Mississippi River levees downstream. The Army Corps estimates 500-600 people showed up to watch the Corps open the Spillway. Katie Huffaker drove all the way from Houma. She homeschools her kids and thought it would make for a good lesson in geography. The Mississippi River remains high as floodwater makes its way south from the Midwest, and the Army Corps of Engineers is inspecting the levees daily for problems like leaks. The Corps started inspecting the river about two weeks ago, as the water began to rise.